We hope that the effort and the enthusiasm used to make this website will turn into a positive experience, whether it is to buy or just consult. We have tried to make a website simple and humble, like us, that allows us to share our products and knowledge to as wide an audience as we can. We are a small company, and although it has a renowned and valued name, we continue to do things on a small scale. 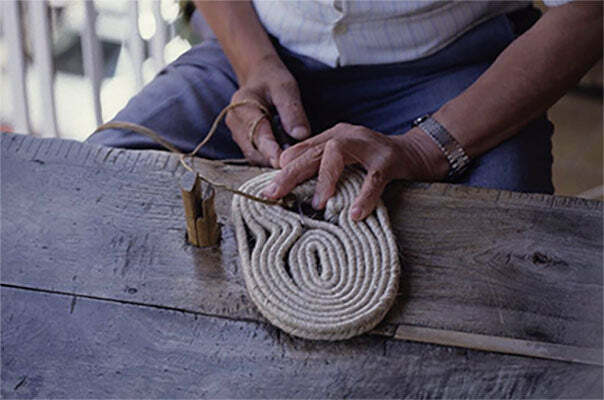 We create handcrafted items in limited productions with love and passion. We plan to have most products available at all times, but others will be made to order and certain limited editions will even be auctioned. We will introduce new products and collections frequently, which will be added to our website regularly. We will also use this platform to share with you insights and news about the fascinating world of espadrilles. 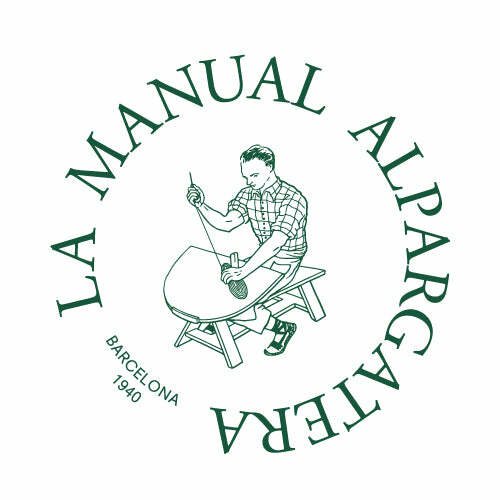 We hope to receive comments and feedback from everyone to help us improve your experience and create a virtual community at www.lamanual.com similar to the physical community that we have developed at our shop La Manual Alpargatera in Barcelona over so many years.